The mid-90s were a creative time in the role playing game industry and a lot of smaller companies were creating not only new games, but new gaming genres. 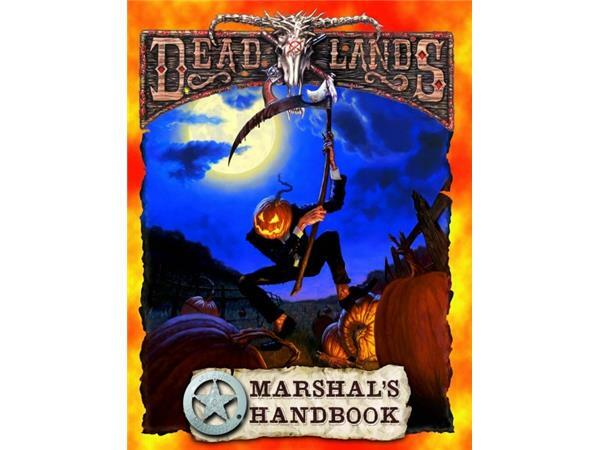 DEADLANDS by Pinnacle Entertainment Group (1996) is one of the most memorable - and one of the best - games to come out of this creative period. 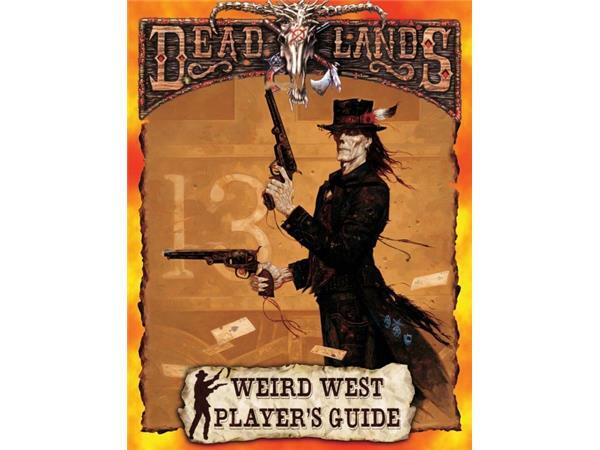 The game combined elements of horror and fantasy with the American Western. Even the magic rules involved the use of playing cards as spell casters attempted to "beat the devil" in order to succeed in their incantations. 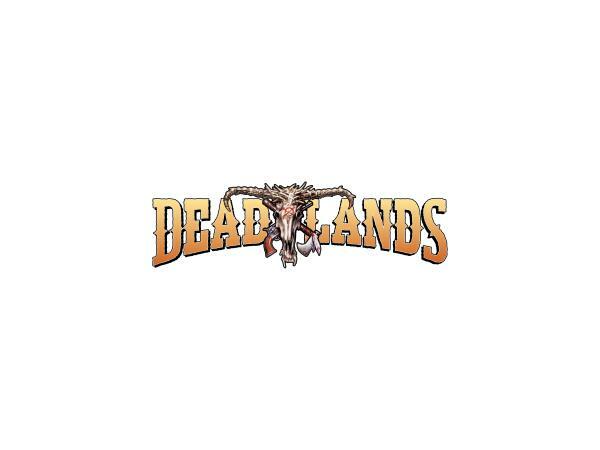 Fast forward two decades and now DEADLANDS is in development as an Xbox Original television show. We'll be chatting with Shane Hensley about DEADLANDS, its death, resurrection, and its possible move into pop culture's zeitgeist.